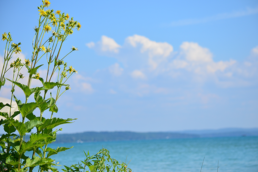 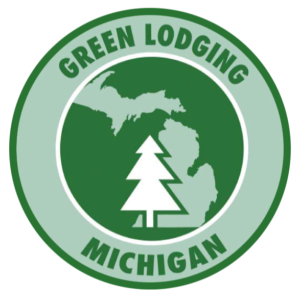 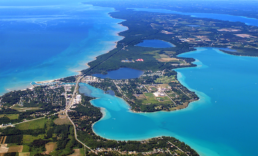 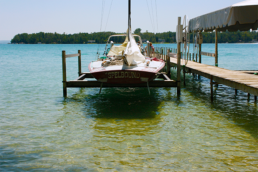 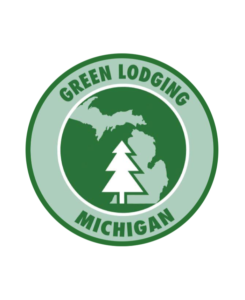 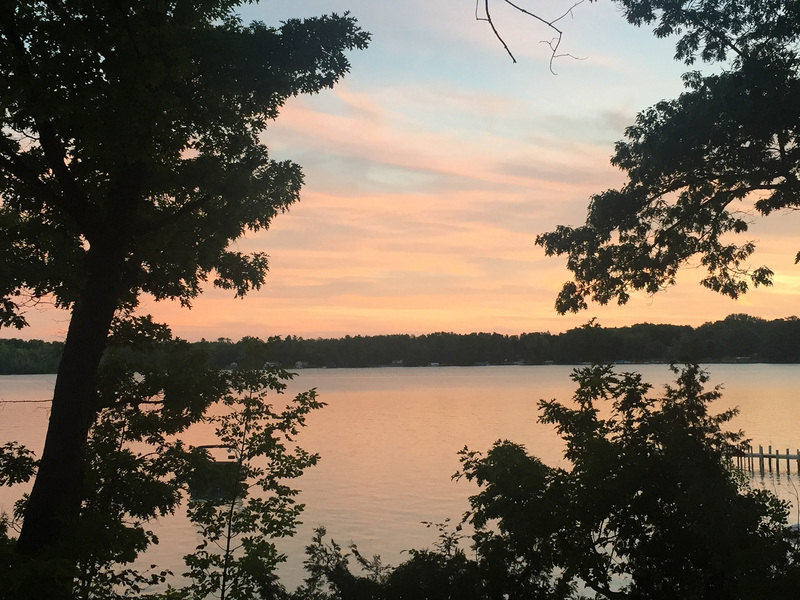 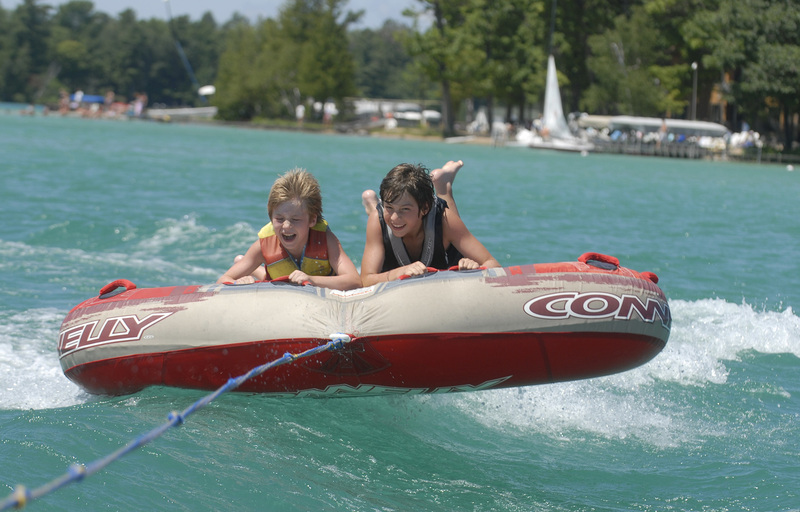 Nestled on the crystal-clear blue waters of Elk Lake in Northern Michigan, White Birch Lodge is a family-friendly, all-inclusive resort with over 60 years of tradition. 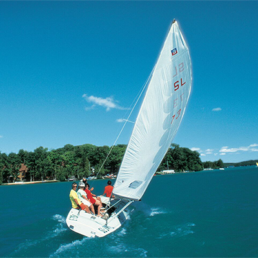 Guests from around the world come to enjoy a unique, classic vacation experience. 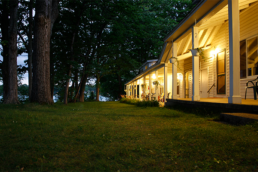 A true escape from the distractions of modern life, this beautiful lakeside retreat pays homage to the era of authentic simplicity and quality time with loved ones. 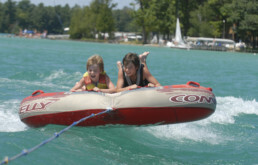 From adventure to relaxation, our weekly vacation package includes everything you need to enjoy your time completely. 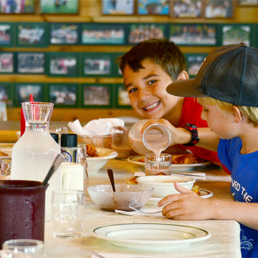 Three delicious meals served daily means no grocery shopping, cooking, cleaning. 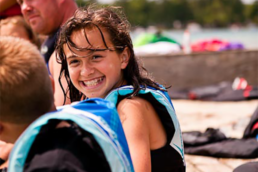 Our MasterCraft boats pull waterskiing, wakeboarding, and tubing every day while the staff provides instruction and encouragement for new skiers. 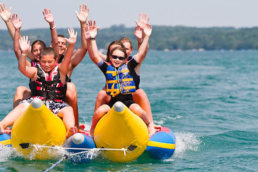 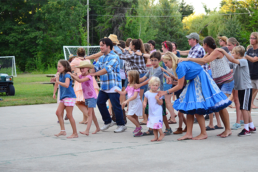 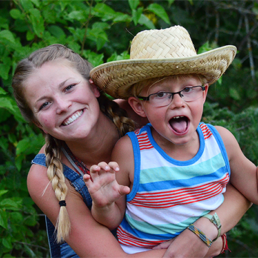 The Kids’ Program gives parents freedom to relax and enjoy, often spending their time waterskiing, playing tennis, or catching up with friends and family. 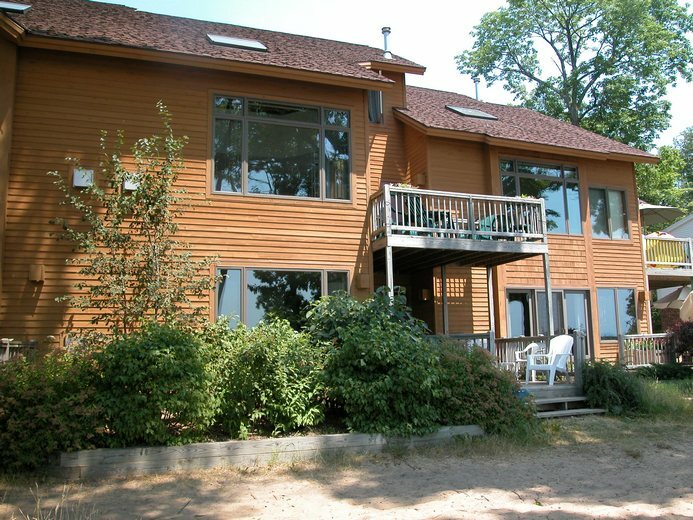 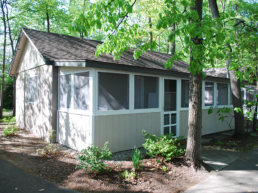 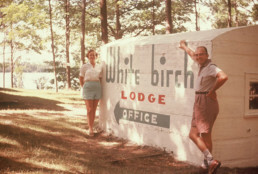 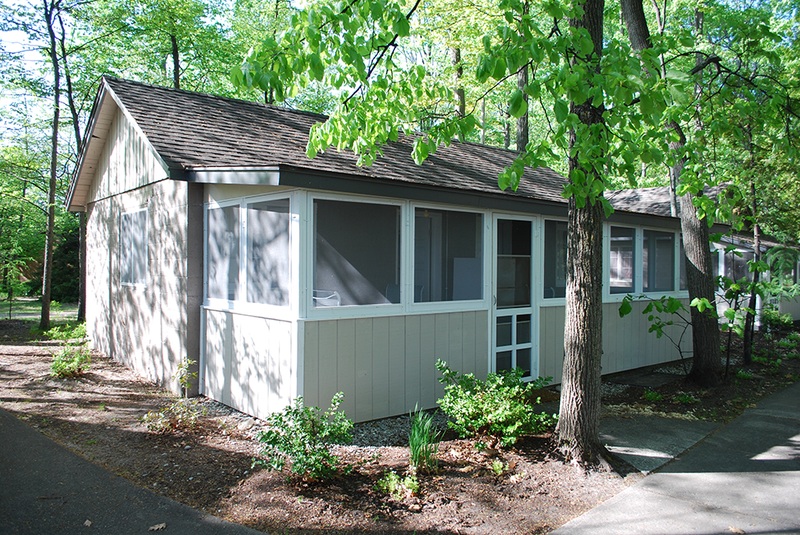 White Birch Lodge is truly a wonderful vacation for everyone. 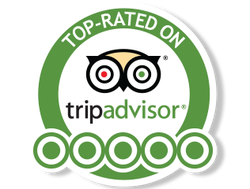 Take a look around our website, read testimonials on why our guests love visiting every year, and please give us a call to learn more. 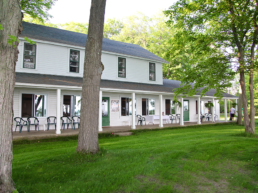 We would love to welcome you! 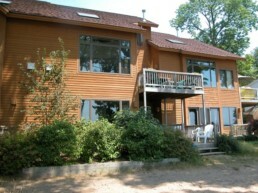 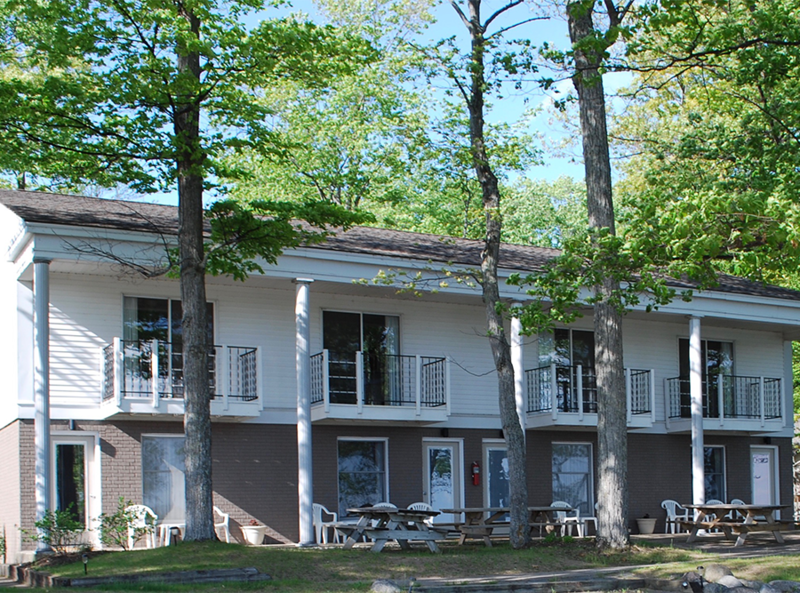 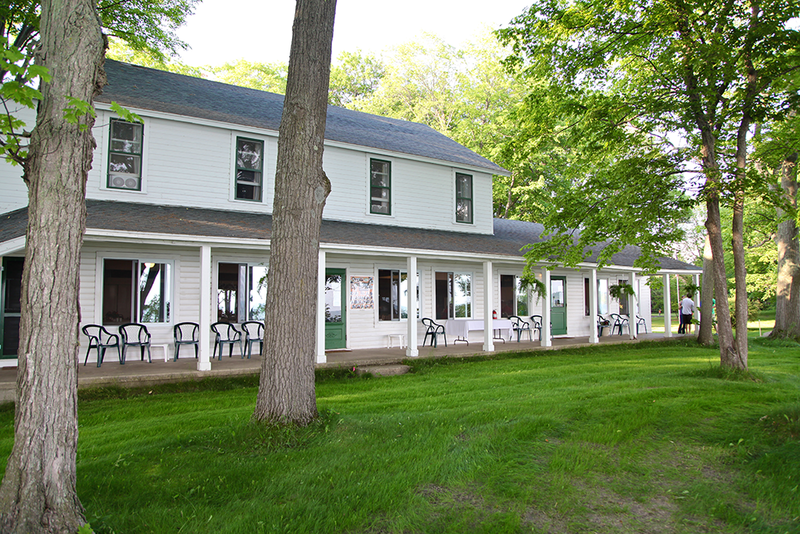 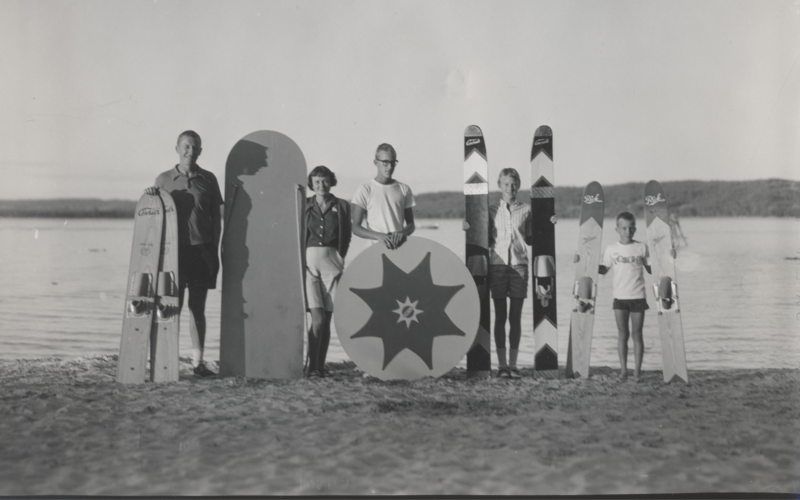 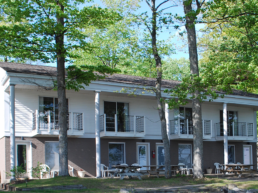 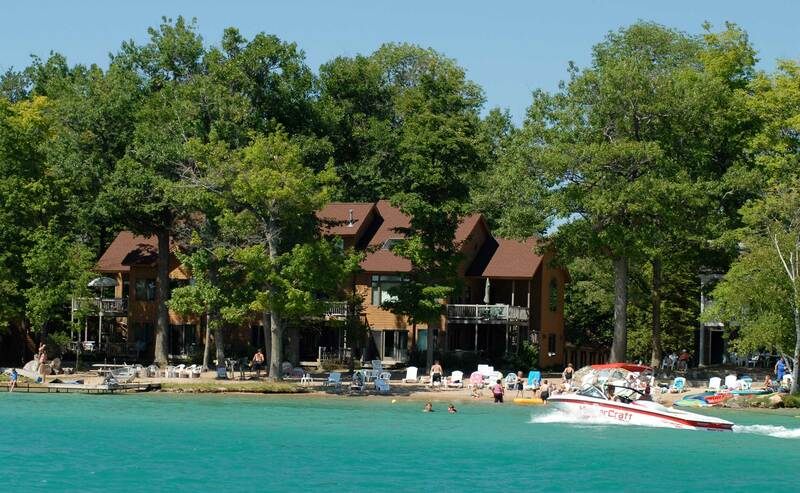 White Birch Lodge is one of the only resorts in the nation to offer full-service waterskiing, wakeboarding and tubing. 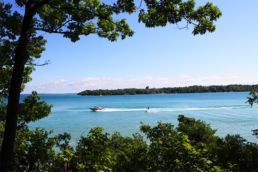 We pull waterskiers every day in the morning at afternoon, wakeboarders three days a week in the afternoon, and tubers every afternoon. 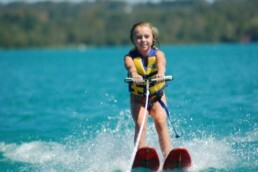 Guests can also arrange for private sking/wakeboarding sessions in the morning or evening.